The CW’s The Flash star Grant Gustin promises a much lighter tone for season four of the comic book-inspired series. 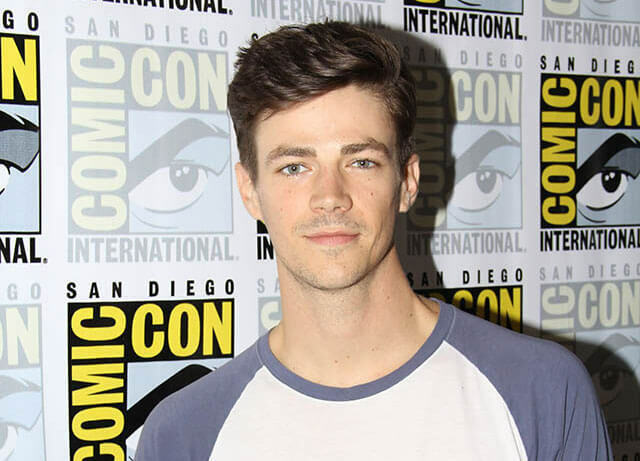 The fourth season of the popular series is set to premiere on October 10, 2017 and during the San Diego Comic Con, Gustin provided a little insight into what fans can expect from the upcoming season. Gustin also talked about Barry’s return from the Speed Force and how his absence affected #TeamFlash. What can you say about where we’re going next season? Grant Gustin: “When we pick it up, Barry’s still in the Speed Force. He sacrificed himself in the finale and it’s been six months. I think in all honesty it’s been harder for #TeamFlash because they’ve kind of had to pick up the pieces and move forward. Barry’s been stuck in purgatory. I think this time in the Speed Force it’s not like when we’ve seen him in the Speed Force and people in his life will embody the Speed Force and kind of talk him through the experience. This time I think he’s more or less been left on his own to just kind of reflect. I think he’s been experiencing his entire life from start to finish again and again and again, so when he comes out everything’s a little jumbled for him. He’s a little messed up, but at the root of it I think he’s kind of had an awakening. What’s new for you playing Barry? You’ve gotten to play a lot of different variations of him, so what’s new in the upcoming season? The Flash got pretty dark in season three. Where do we pick up with Barry’s relationship with Iris? How does Barry feel about Iris taking over as the leader of Team Flash? Will he step back up and take over? What’s his dynamic with the new big bad? What kind of crossover would you like to see this year?